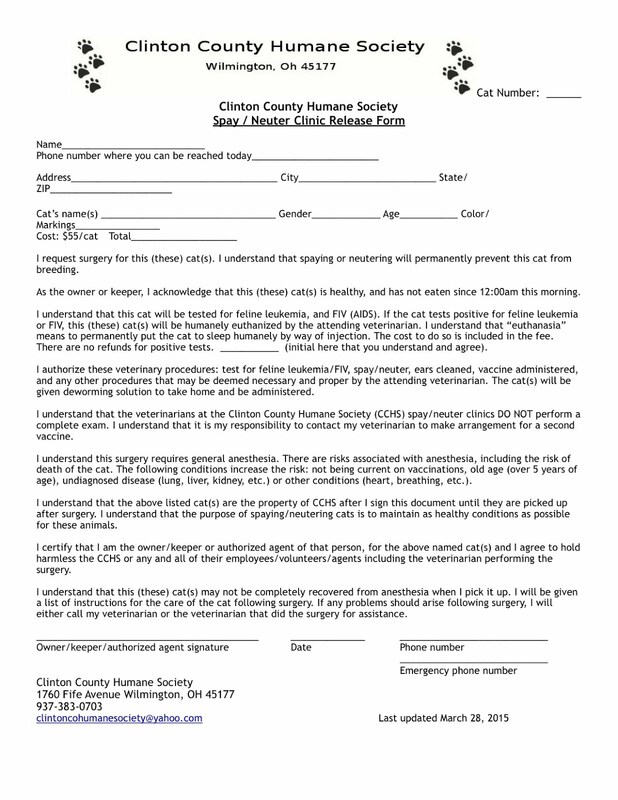 ClintonCoHumaneSociety.org: THANK YOU, KAREN. IT WOULDN'T BE DECEMBER WITHOUT SEEING AND HEARING FROM FANCI AND FIONA! THEY JUST GET CUTER EVERY YEAR. MERRY CHRISTMAS TO YOU THREE AND HAVE A GREAT NEW YEAR. THANK YOU, KAREN. IT WOULDN'T BE DECEMBER WITHOUT SEEING AND HEARING FROM FANCI AND FIONA! THEY JUST GET CUTER EVERY YEAR. MERRY CHRISTMAS TO YOU THREE AND HAVE A GREAT NEW YEAR. Christmas is almost here, so Mommy took us to see Santa Paws at the most beautiful Christmas Village. This year we got to see Santa’s Reindeer too. They are really big! When we walked in to see Santa Paws; he said “I remember you girls from last year!!! Look how pretty you look with your bows and collars! Have you been nice puppy girls for your Mommy?” We gave a few enthusiastic barks and Santa Paws knew that meant Yes!!!!! We jumped onto his lap to take our annual photo and we told him everything we wanted for Christmas. We asked for more bones, toys, belly rubs and of course many more of our favorite cookies and treats!!!! We also asked Santa Paws for the gift we want the most; to find all the homeless animals a loving forever home, with a furever family of their own. We are sad that many of our friends are still waiting in shelters to be adopted. Please adopt from your local animal shelter or rescue group. The next best gift would be to donate or volunteer at your local shelter. All the homeless animals love to go for walks, and have some human companionship. You will be surprised how much love you will receive in return.